Star Wars fans will love this unique doormat. 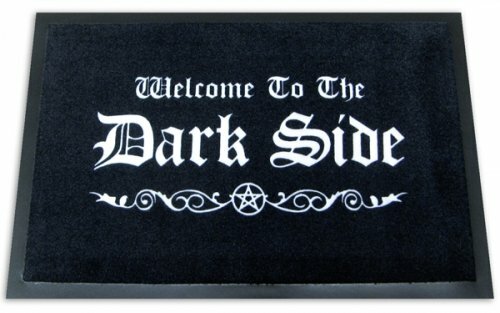 This custom mat meaures 24" by 16" and has a great Star Wars-related phrase: Welcome to the Dark Side. This non-slip indoor-outdoor welcome mat is made of polypropylene and has a rubber backing. The text is written in white gothic-style text on a black background. 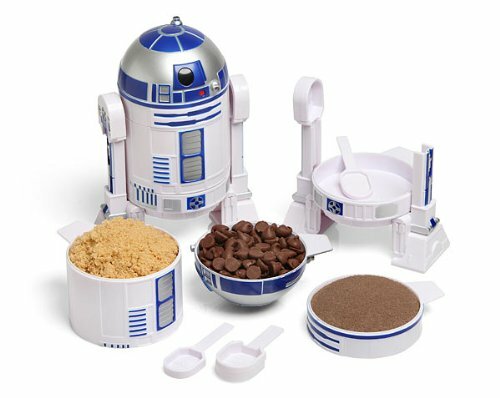 No matter what side of the Force you're on in real life, this fun floor mat will make you the envy of your Star Wars fan friends -- Jedi or Sith alike!